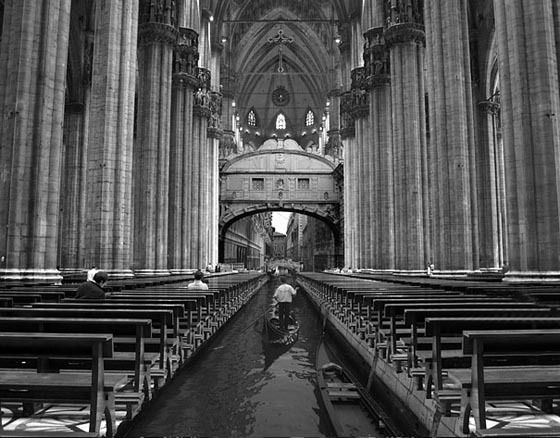 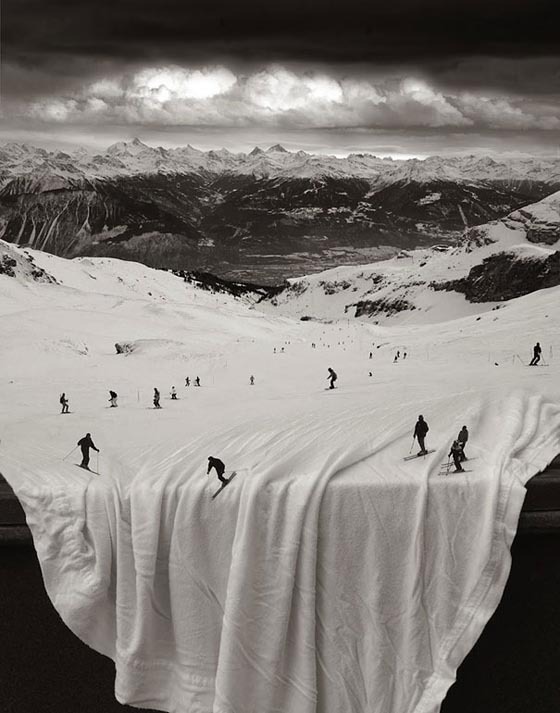 Welcome to the whimsically surreal world of Thomas Barbey photographer and artist. 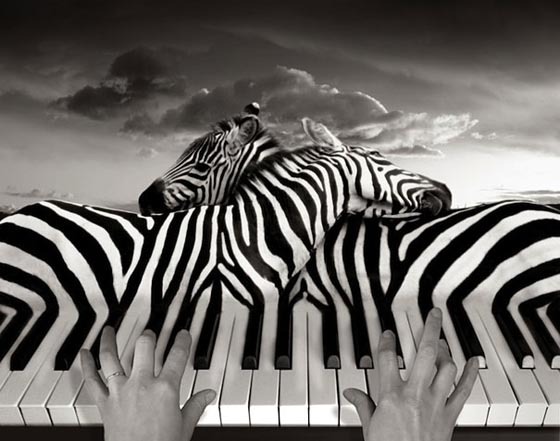 Barbéy’s surrealistic manipulations are not only works of retouching and airbrushing, with unlimited imagination and consummate skill Barbey combines wildly disparate imagery into one seamlessly beautiful piece of art. 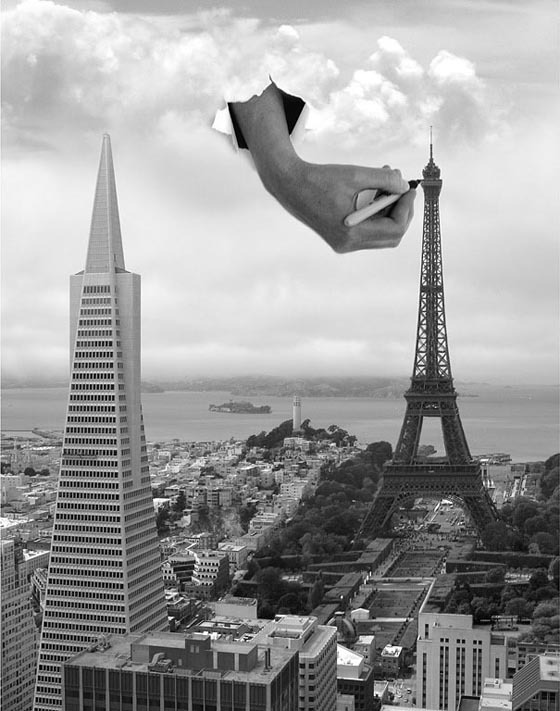 Drawing much of his inspiration from surrealist painters like Escher, Thomas ironically attributes the concept for his atypical creations to everyday life and makes these metaphors and illusions come alive!